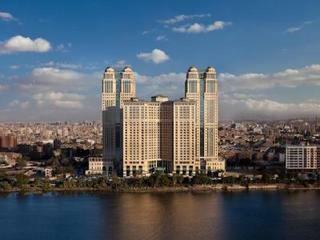 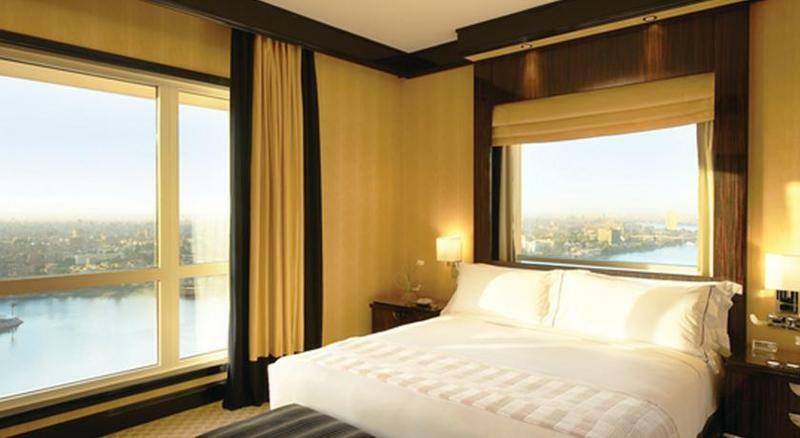 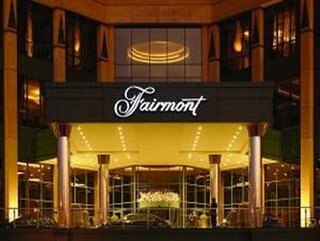 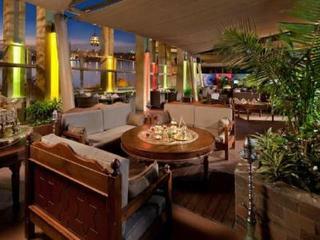 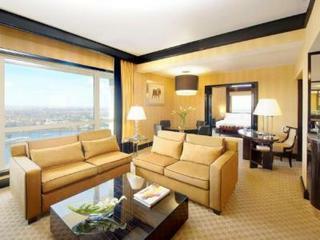 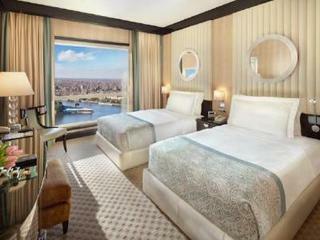 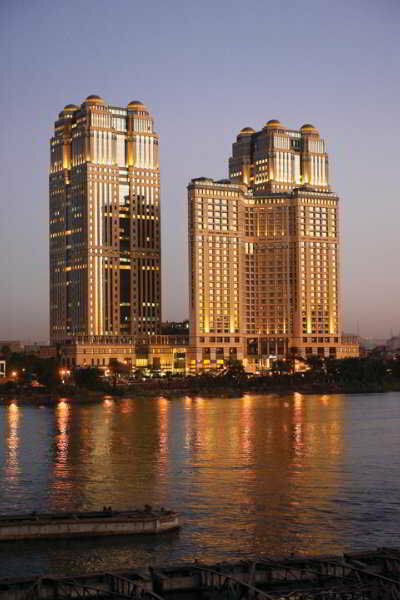 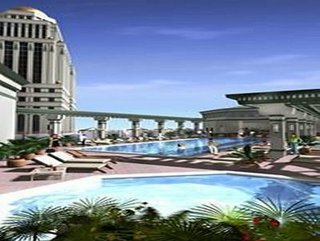 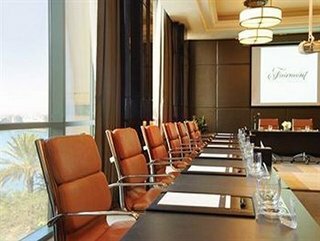 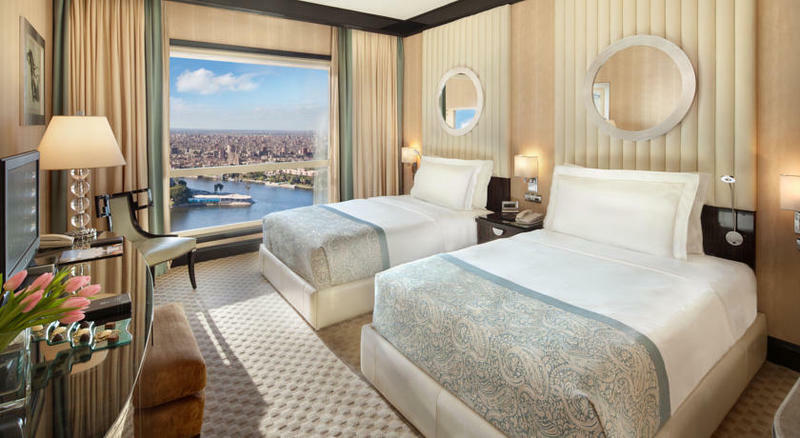 The hotel is located in the Nile City Towers by the River Nile, 4 km away from Cairo city centre. 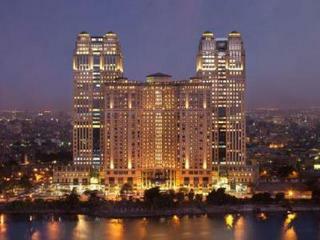 The nearest station is Ramses, situated 3 km away. 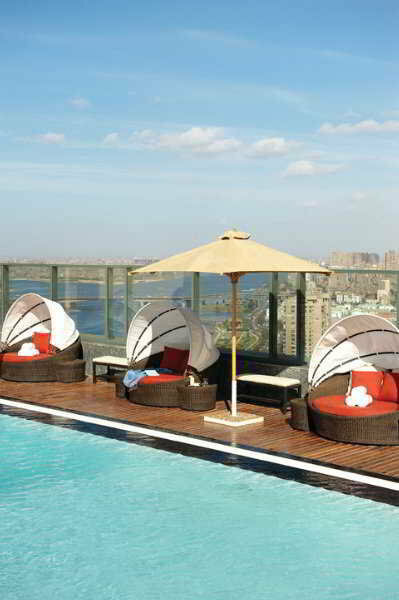 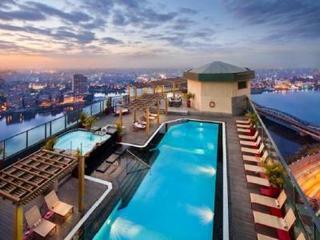 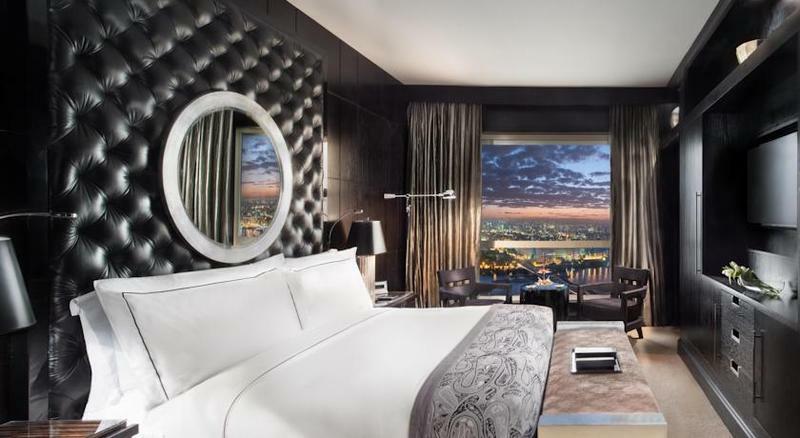 This 5-star hotel features a rooftop pool deck with spectacular views across Cairo to the Pyramids. 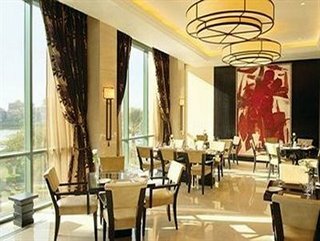 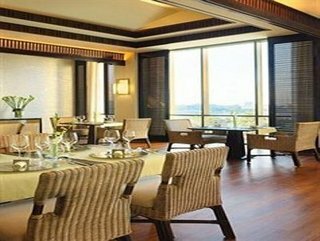 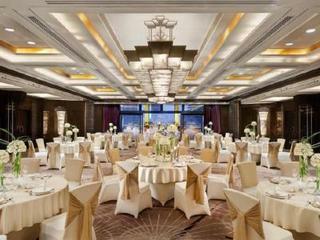 It offers 8 food and beverage venues. 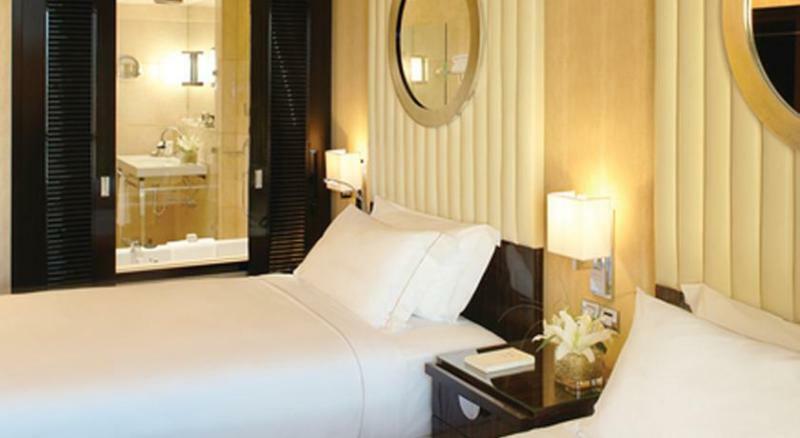 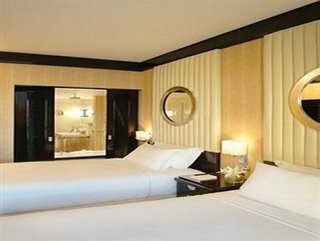 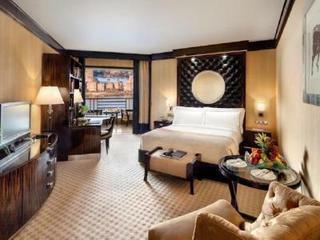 All of the soundproofed rooms are decorated with elegant Art Deco furnishings. 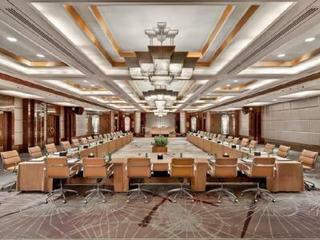 They come equipped with a work desk and interactive LCD TVs. 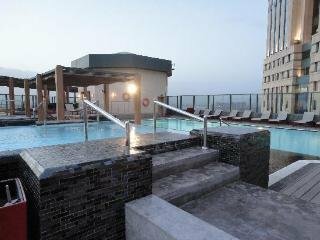 The bathrooms have rain showers with sliding shutters. 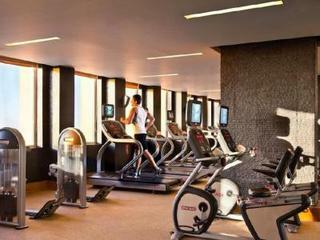 The establishment provides modern equipment at its spacious fitness centre. There is also a well-equipped business centre on site. 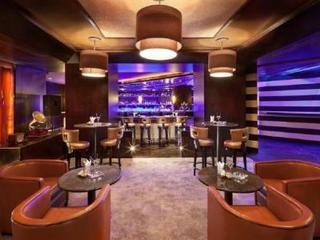 Guests can enjoy the gourmet dining at the Napa Grill Restaurant or in the Asian Fusion Saigon Restaurant and Lounge. 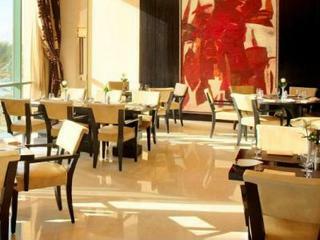 Breakfast is served each morning, while lunch and dinner may be enjoyed á la carte.